VIP tickets to any US Summer tour show w/signed poster, laminate, vinyl, clothing! Badge for one winner or passes for team to CMW Music Week Summit May 7-13.
includes vinyl, merch, mentoring and an invitation to participate in Universal's Fall Hackathon to the winning team. Two 4 day pro passes to Wallifornia Music Tech Includes access to Les Ardentes Music Festival and Wallifornia Music Tech Pro (pitch sessions, workshops, panels, access to the press area, exclusive lunches, VIP events, concerts at Les Ardentes Festival in Liege, Belgium. Outdoor music festival held annually for two weeks in July. Located in Ottawa, Ontario, Canada. Looking at the future of cannabis and the budding Canadian market, O’Cannabiz will explore the latest regulations, industry standards and best practices. 18th annual Independent Music Awards. Moogfest is the synthesis of music, art and technology - a conference for creative / technology professionals with evenings of electronic music. Welcome to the inaugural CMW Hackathon! For those unfamiliar, Canadian Music Week is the longest running and second largest music and technology conference in North America. 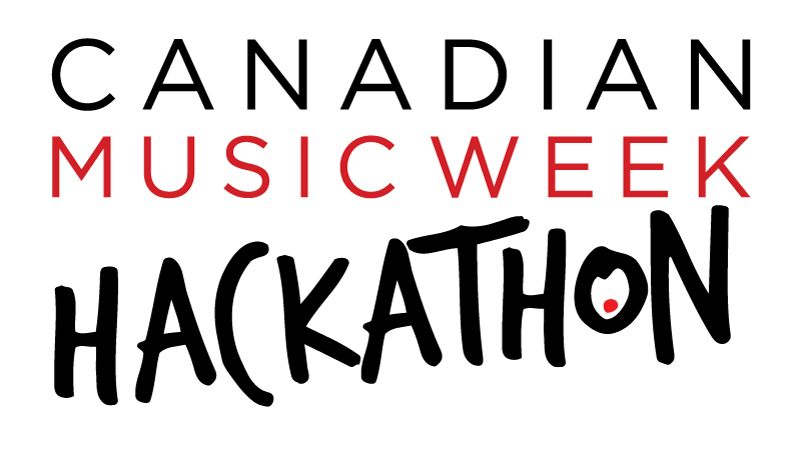 This hackathon brings the best and brightest software developers and designers together with the best musicians at CMW to create new solutions for Canadian fans, artists, and the music industry. Winning teams will present at the conference, attended by 500 journalists and bloggers and 3,000 business delegates from 30 countries. Teams are limited to 5 members. Participants must be 19 years of age. Some coding experience. Previous Hackathon experience preferred.